Augment reality – get creative with your marketing. It’s an image of a real-world environment that has been supplemented by something computer-generated, such as sound, video or special graphics. Combining genuine reality with enhanced effects allows brands to send very creative and engaging messages to customers. It allows them to place their products and services into their audience’s everyday lives. Allowing people to imagine how a product or service could fit into their world can often make augmented reality marketing the next best thing to having the customer right in front of you. 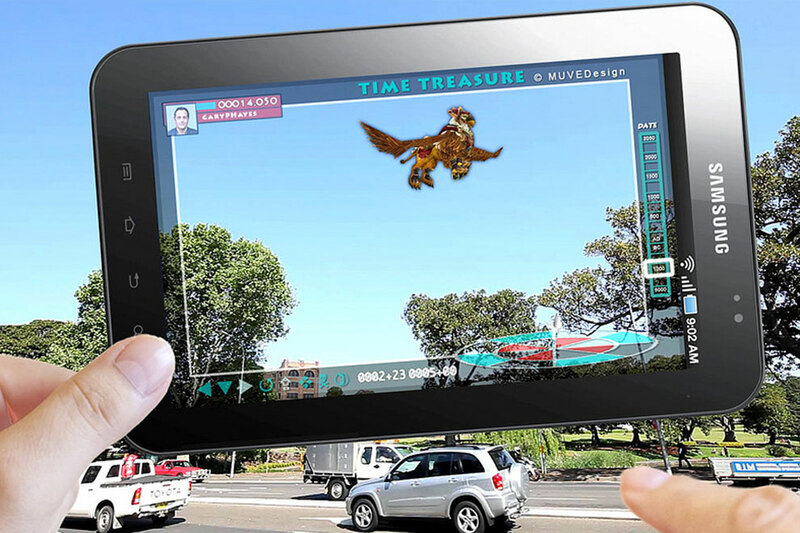 5 effective augmented reality marketing examples. Take a look at the video below. Lego’s thought of a clever way to let kids imagine what it’s like to play with their toys. Citroen had a very creative moment when they decided to replace their tired, traditional car brochures with an augmented reality-style brochure for the C3 Picasso. BMW uses augmented reality for training purposes, as it’s a guaranteed to really connect with staff. Engineers are given special glasses that overlay virtual information about how to build or repair their vehicles. Are you pitching for something and you need to stand out from the competition? That was Eurocopter’s problem, and they got round that by bringing 3D models to life. The result was 111 orders in two days for their new EC175 helicopter. Want some new ideas for outside advertising? The Gadget Show combined innovative technology within traditional strategies.